The state of Arizona is one place that is filled with natural attractions, particularly with its amazing land formations. Canyons, mountains, and trails – there’s no lack of those breathtaking vistas here. 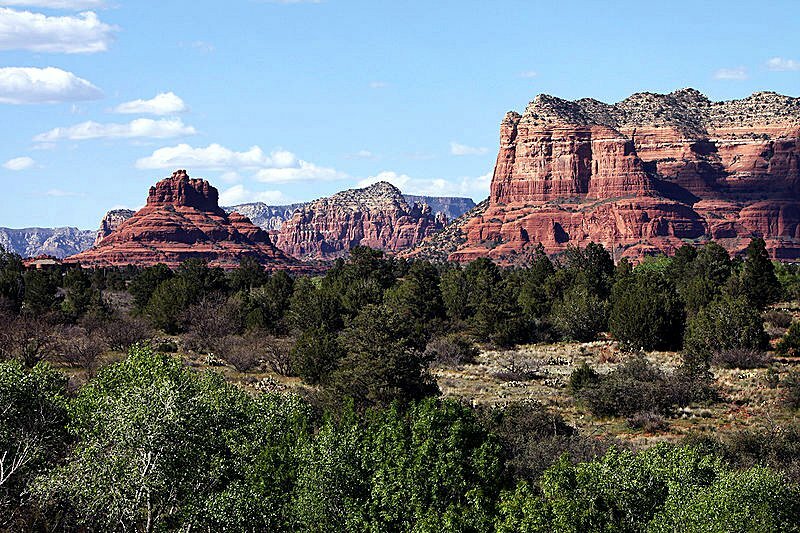 Whether a visitor is someone who just appreciates beautiful views or someone involved in a lot of outdoor activities, Arizona offers a lot of places for them to enjoy. 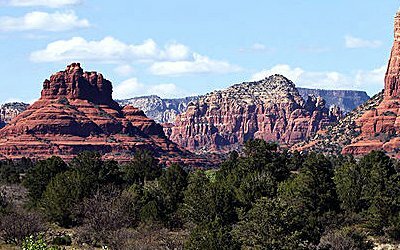 One of the amazing attractions is Bell Rock, located in the Village of Oak Creek, in Sedona, Arizona. This land formation is technically a butte, made up of sedimentary rocks that were piled up horizontally for centuries. What it is now is a sight that looks spectacular especially during the sunset, when the rich brown color of the butte glimmers. 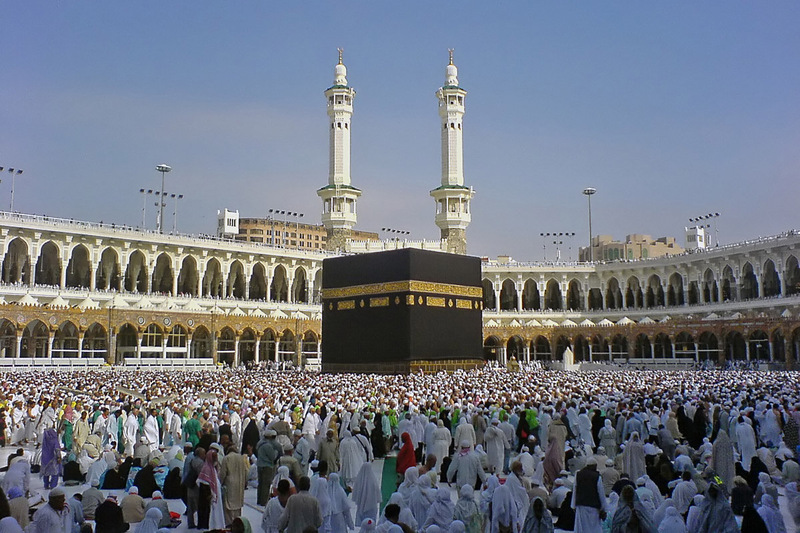 The formation also takes a special significance among believers of the New Age movement, who believe that the place has a spiritual ingredient that rejuvenates their being, with the rock energizing and calming anyone located on its slopes. For those into more active pursuits, the Bell Rock is an excellent place to go hiking. The peak of the butte is 550 feet from the bottom. The Bell Rock is located close to the highway, so hiking in the Bell Rock cannot really be classified as a backcountry hike. The climb is not steep compared to other trails in the state. It is more a leisurely climb with the trail composed of something resembling stair steps rather than diagonal steps. Even climbers who are not that athletic can manage to climb the trail. In any direction one climbs, the views of the rock formations surrounding Bell Rock like Courthouse Butte are predominant, making the climb look more rugged than what it really is, yet providing beautiful scenery. The Bell Rock is home to a lot of wildlife, including cottontails, coyotes and even foxes.